Updated Thursday April 18, 2019 by Fred Steigerwalt. 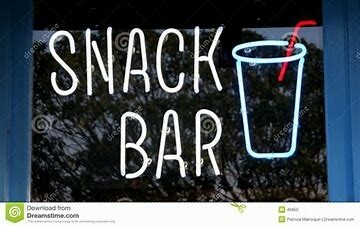 Snack Bar instructions for your shift by location. If you are assigned to the first game (or a weeknight game) at Glendale or Softball you will need to stop at the Hilltop Snack Bar to get the cash box and pretzel bin for your location. After the last game (or weeknight game) at Glendale/Softball the Home Team Manager will assist you with closing the shack and getting everything back to the Hilltop Snack bar. If you know you cannot fulfill your assigned day, please work with another family on your team to switch.